Wayne State University Press, 9780814329597, 336pp. 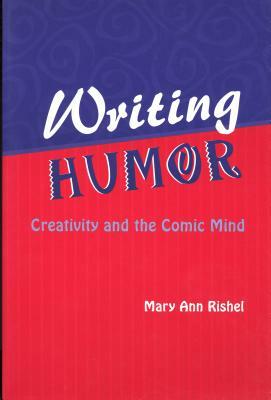 Providing both theory and praxis, this insightful and creative textbook explains how to write humor, comedy, satire, parody, nonsense, and both the literary and the joke monologue. Through its close analyses of short stories, sketches, essays, and scripts, it is a must-read for serious and not-so-serious writers of every genre. Guiding aspiring writers through the many techniques for creating humor, it illustrates and analyzes what works and what doesn't, suggests ways to energize passages that fall flat, and offers insights into brainstorming, team writing, and revision. This book includes the history and cultural background of each major genre, followed by a rich array of writing exercises. Readers will find an inventive selection of examples to learn from, including a script from M*A*S*H and pieces by such humorists as Woody Allen, Ogden Nash, and Art Buchwald-and by students as well.